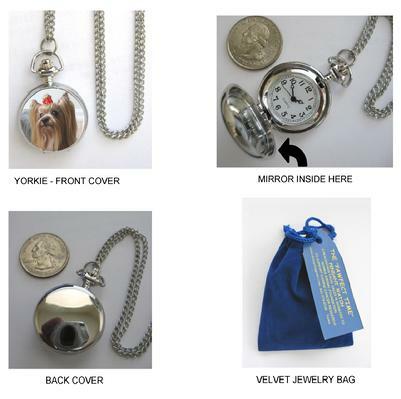 AND WEAR YOUR FAVORITE BREED !!!! 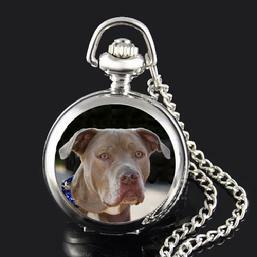 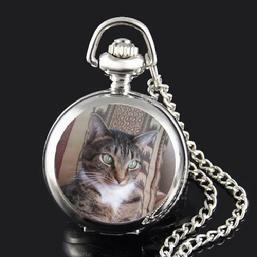 The perfect choice for a gift and/or fund-raising item!!! 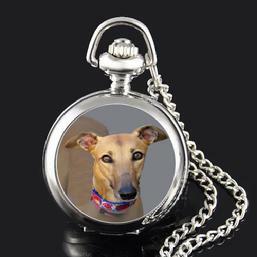 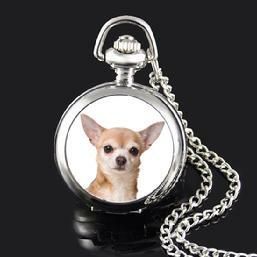 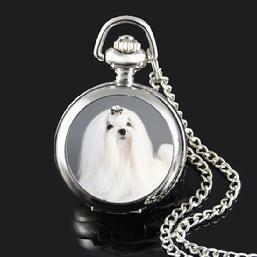 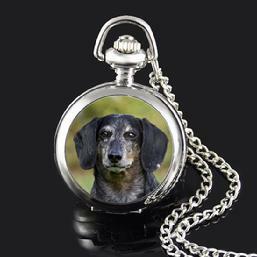 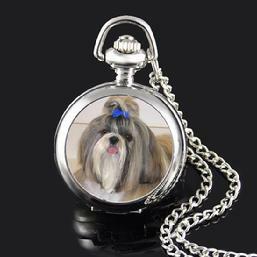 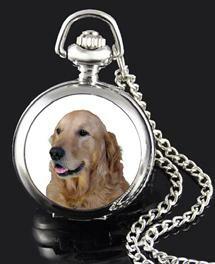 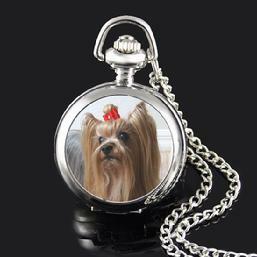 A percentage from Sales of “PAWFECT TIME” PENDANT WATCH is donated to MORRIS ANIMAL FOUNDATION TO SUPPORT CANINE CANCER RESEARCH and FELINE HEALTH STUDIES. 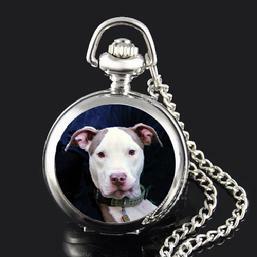 ORDER Qty - Pit Bull "A"
ORDER Qty - Pit Bull "B"